It is now possible to see the sports world from every perspective. Pegasus videos can offer you these HD views with aerial photography and images ensure coverage of every aspect of your sporting events. 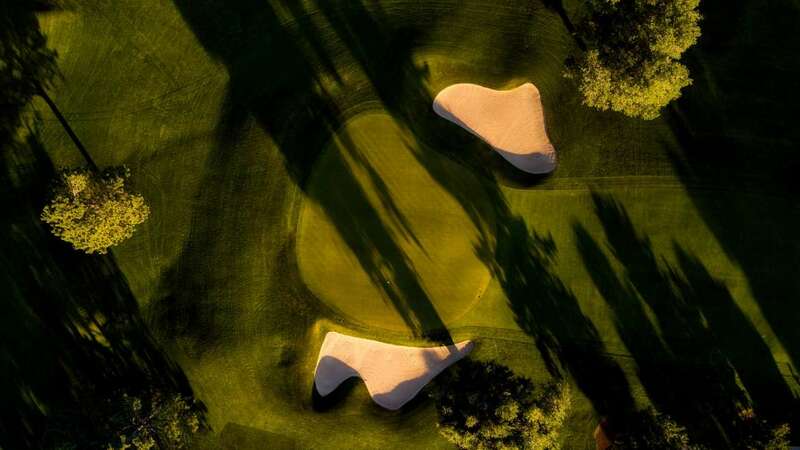 The finest way to show off the features, beauty, and challenges of the golf course is from the air. Whether it’s a fly-by-wire video of some holes or a breathtaking aerial view of your finest greens and fairways. With our remotely controlled drones equipped with 4K broadcast quality cameras, you can be assured of the best quality. 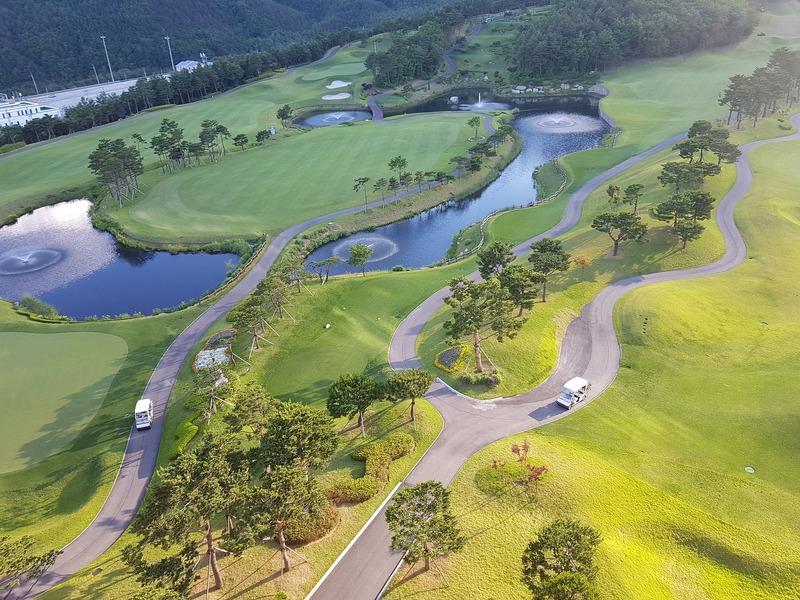 Your golf course from a bird’s eye view allows people to see the course in all its glory and show how it is situated within the landscape. Golf Court from airra (ghanela) on Vimeo. The promotional value will benefit your club for many years, while attracting new members and impressing existing ones. We can provide a formal, hole by hole fly-over, or a shorter, show-reel video to give the best view to prospective members and guests. We always involve the golf course management team in giving their ideas on what it is they want to achieve. Pegasus videos is happy to work with any clubs wishing to move their marketing to the next level of broadcast quality aerial videography.